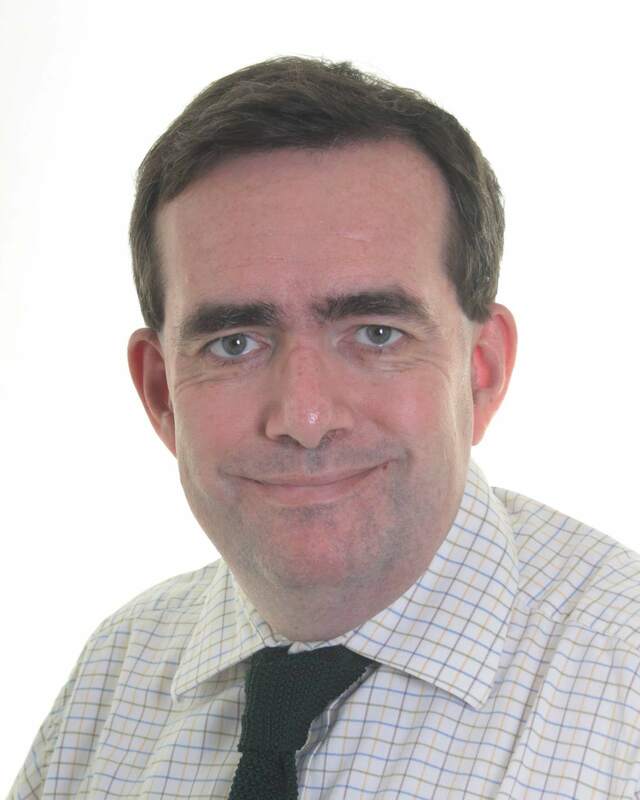 Dr Pattison’s experience encompasses all aspects of nephrology, dialysis and transplantation within Guy’s and St Thomas’ Renal unit, which is recognised as one of the leading renal and transplant units nationally and internationally. Outside medicine, James’s interest include music, golf and cricket. 1987: Qualified from Oxford University School of Medicine. Training and research in renal medicine at Guy’s Hospital and Stanford University Medical Center. 1996: Appointed as a consultant nephrologist at Guy’s and St Thomas’.